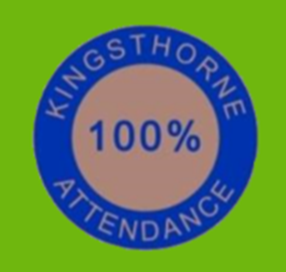 At Kingsthorne Primary School we encourage all of our children to have excellent attendance and punctuality. Recent research by the Education Department has shown that even short gaps in a child’s attendance can reduce their progress and learning. Our aim at Kingsthorne is for every child to achieve 100%, with no late marks. However, we do understand that children do have illnesses that may affect their attendance. With that in mind we do have an attendance target of 97% that all children should achieve in the academic year. Ultimately, if children are not in school they cannot learn. Children who achieve 100% in the first term will receive a bronze certificate and badge to be worn on their uniform. Children who have two terms of 100% will receive a silver certificate and badge to be worn on their uniform. Children who complete a full year will receive a gold certificate and gold badge. These are our children who received their bronze badge for 100% attendance from September to December 2018. All children that had 100% attendance were put into a raffle draw and there were 25 prizes ranging from scooters to games and art boxes. These are our children who received their bronze badge for 100% attendance from September to March 2019. All children that had 100% attendance were put into a raffle draw and there were 25 prizes ranging from scooters to games and art boxes. 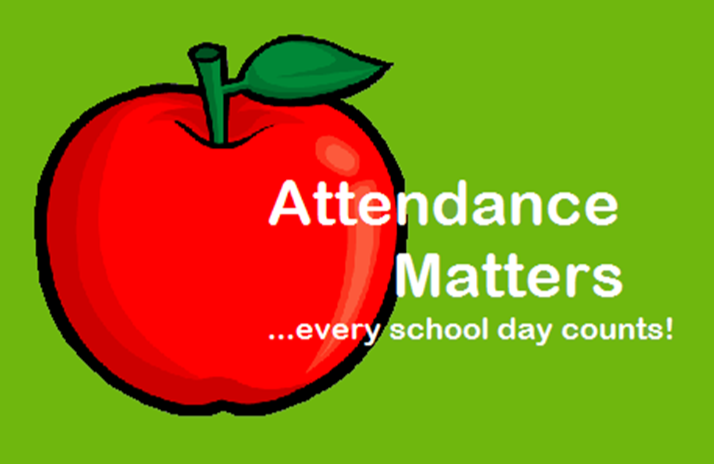 Persistent absence currently includes all children with attendance 90% or less. These children are monitored closely by Mrs Lillie (Family Support Worker) and Mrs Loach (Headteacher). If your child’s attendance falls below 90%, school will not authorise any absence unless medical proof is provided and will make a referral to ACE (Attendance Compliance and Enforcemtn Services) where a family meeting will be arranged in school. We will accept medical appointment cards, prescriptions and medication as evidence. If you are unsure of whether to keep your children off school, then please give Mrs Lillie a call for advice. School has 97% treats for all children from nursery to year 6 every half term to congratulate those pupils that have been in school and not late during the half term. Each week children are given their attendance % and are expected to take ownership of this and discuss ways to improve their attendance and punctuality. Once a fortnight the class with the highest attendance are given a golden ticket in assembly with a secret reward. Some of the rewards the children have enjoyed up to now are: a film with popcorn, early lunch with a surprise, decorating the Christmas tree, extra play with PE equipment, art attack and cooking. Golden ticket awards saw classes having extra play with a treat and early lunch with ice lollies. 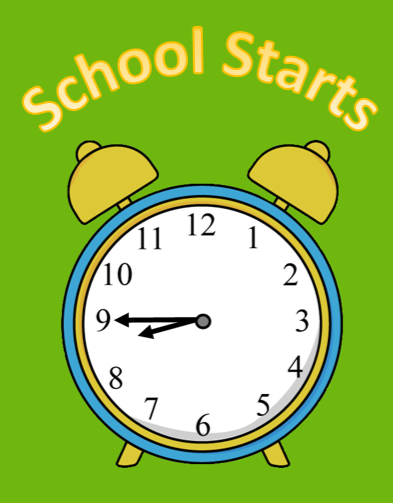 Can we remind all parents that the classroom doors open at 8.45am and will close at 8.55am. Any child that arrives after 8.55am will need to enter the school via the office and will be registered as late. 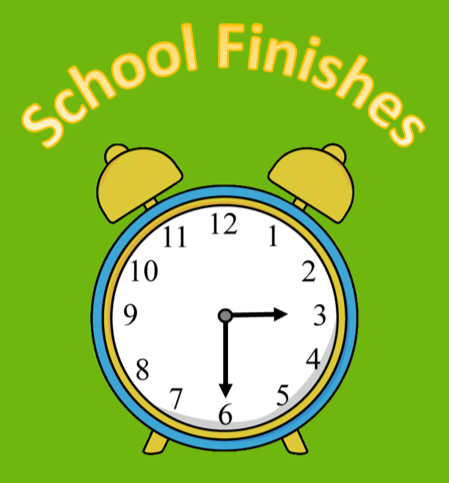 The school day finishes at 3.30pm and parents should be waiting outside their child’s classroom door. Children are not allowed to walk home alone. If your child is to be collected by someone else, please see the class teacher before hand or telephone the office on 0121 675 3897 to let them know and provide a password. Children in Phase 1 are not allowed to be collected by anyone under the age of 16. If parents have more than one child teachers will keep that child in the classroom until collected. Family Support Worker will monitor children who are collected late. If parents are persistently late, either at the beginning or the end of the school day, the Family Support Worker will meet with parents to discuss solutions. Please remember: School has a duty of care to monitor attendance, track and challenge where children are missing in education and if necessary take advice from other professionals. Where necessary we take families to court if the situation does not improve. If we all work together we can give all our Kingsthorne children the education they are entitled to!